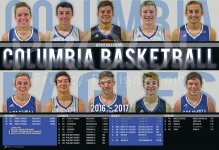 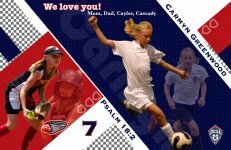 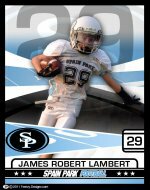 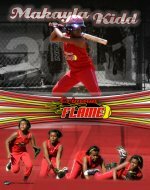 This set consist of 100 - 13" x 19" customized schedule posters for Columbia High School for the 2016-2017 season. It features the varsity basketball players from Columbia High School. 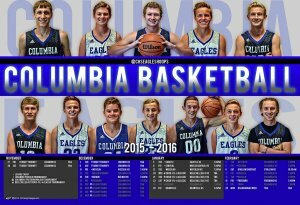 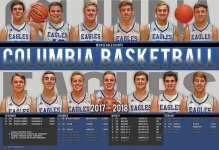 It would look good in any players room or any gym to help promote the upcoming basketball season for the Columbia Eagles.